Get prepared for the workout of your life with this great cardiovascular cycling class. 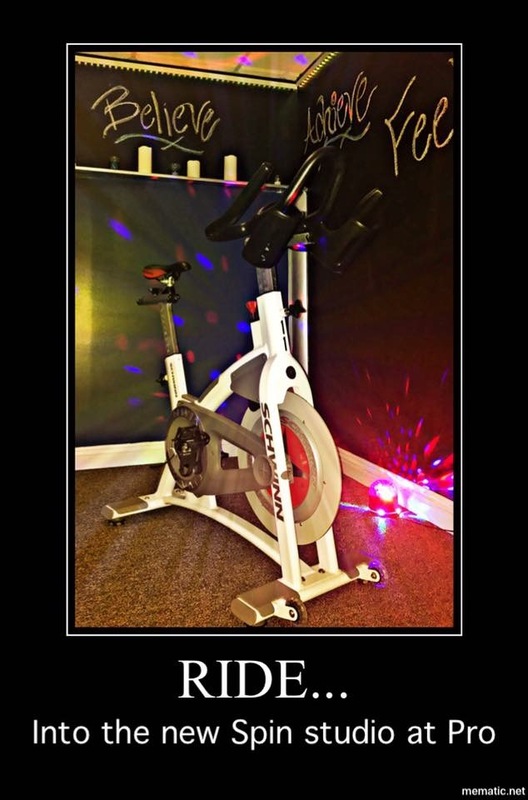 This high intensity cycling class builds endurance, strengthens the core and tones your muscles. Whether you are a beginner or an advanced cyclist you will learn and improve your cycling concepts and skills. Classes inlcuded with membership.